Basic wardrobe of a Teen Boy?? 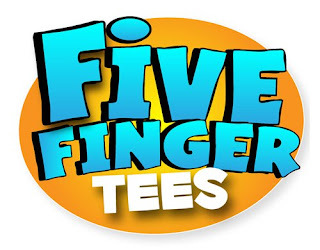 Well I have 3 teen boys right now and I was thrilled to find Five Finger Tees. 100's of fun t-shirts for only $9.99!! and so much more, you are certain to find a t-shirt to fit the personality of you entire family!! Not just for teens by any stretch, they have retro shirts for Mom and Dad too! With prices like that you can outfit your entire family without breaking your pocket book. I chose to review a Yoda shirt for my recently turned 13 year old. Professional printed, not an iron on transfer for longer durability. 100 % cotton, nice quality tshirt. Color is vibrant and strong. The professional printing looks great as well. What can I say, my kids are hams. 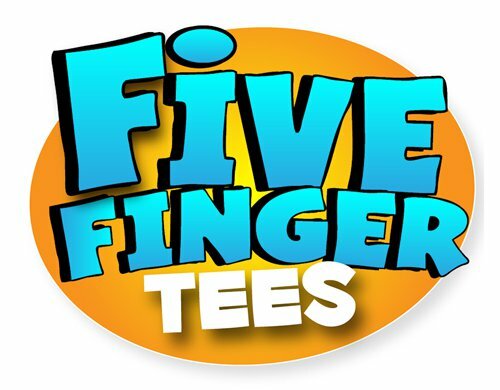 Visit Five Finger Tees online today and get loaded up for your spring wardrobe! I received this tee in exchange for an honest review.